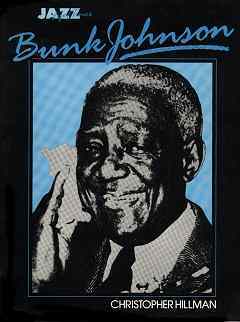 Bunk Johnson [hillman1011] : Jazz Record Center, Rare and out-of-print books, records and more. 'Jazz life and times' is a series of books about jazz artists who have either made a significant contribution or have had an impact on the jazz scene. The series tries to focus on more than the music and artists career, such as the social background into which the subject was born and raised and the environment in which his or her music was formed. The music is not overlooked, however, and each book contains a discographical essay in which the artist's recordings are analyzed. 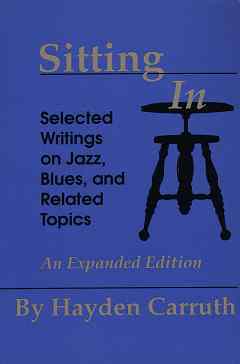 This book tells the fascinating story of one of the legends of jazz history, Bunk Johnson.